If you’ve ever tried to stop a bad habit, you’ll know it takes at least a few weeks to re-set your body’s expectations. For me, the threshold seems to be about a month. I started off October Unprocessed craving sugar like a crazed maniac; I’m sure my co-workers saw me staring lustily at the candy dish, licking my lips. By last week, the cravings had subsided considerably. In a world that’s not black and white (or processed and unprocessed), I also realized there’s a big difference between indulging in your aunt’s homemade apple crisp at the end of Thanksgiving dinner and keeping store-bought cookies in your cupboard for when the urge strikes. I also realized that many of the sweets I eat aren’t even that good. Definitely not good enough to break the rules for. 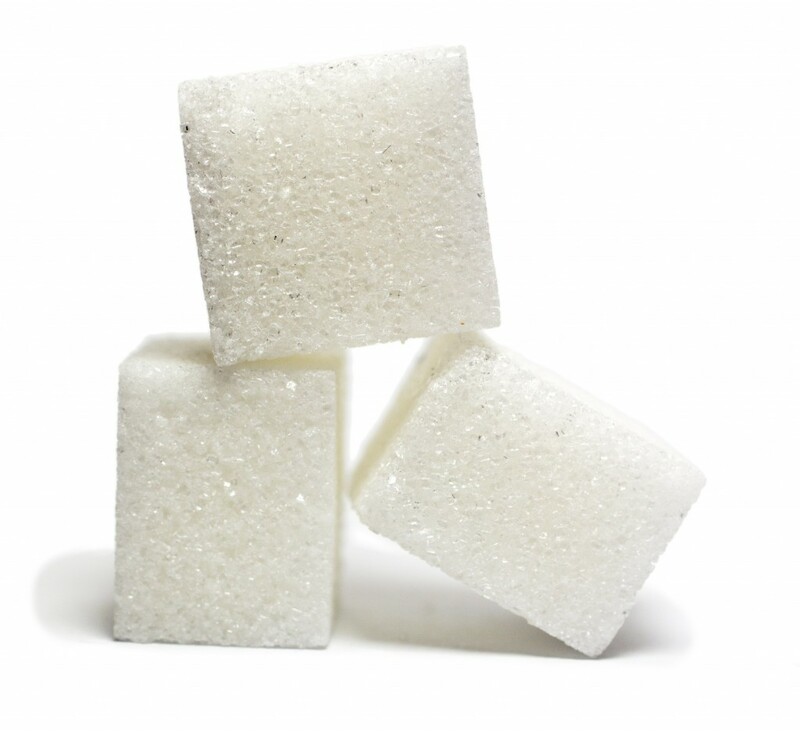 Sugar has been getting a very bad rap lately; is it poison? More addictive than cocaine? Maybe on both counts, but remember it’s the dose that matters. My plan at this point is to keep my consumption of sweets to a minimum by saving them for occasions that are truly special. In other words, keep them as treats instead of everyday indulgences. When I make my own, I will use natural sweeteners (which will require more research, for sure). Along the same lines, I won’t be going back to sweetened yogurt (even the organic/evaporated cane juice ones). Adding my own maple syrup to plain yogurt is way better and less sweet. It turns out it’s easy for me to become addicted to added sugar. In avoiding it, I feel a little bit like I’m following the Atkins low-carb diet; I’m off chips and granola bars and muffins and onto edamame, cheese, and fruit. In what may be a subconscious substitution effort, I find I’m craving more full-fat dairy than sugar, and am definitely enjoying butter, homemade full-fat ranch dip and even the occasional espresso con panna (that’s espresso topped with whipped cream, but sounding fancier). I came of age during the body-conscious “low-fat” crazy of the ‘90s and the obsession with low-fat is still hard to shake. When I eat real food (like 18% cream in my coffee) I still feel like I’m cheating. But I’m not, and I’m happy to report I’m not hungry or feeling deprived. I have two boxes of Halloween treats sitting in my cupboard that I can confidently say I’m not tempted to open. This month has taught me to save my sugar for when it counts.